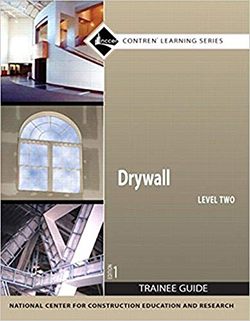 An Exterior Surface Coating Contractor can coat surfaces with a mixture of Portland cement, sand and water, or a combination of other materials that create a permanent exterior finishing system. This contractor can also install other materials prepared or manufactured to provide a base or bond for such coating. 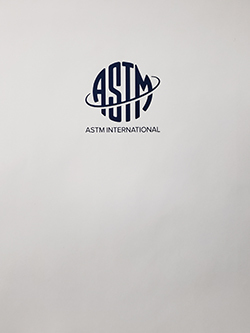 This specification covers the standard requirements for the application of full thickness Portland cement-based plaster for exterior (stucco) and interior work. 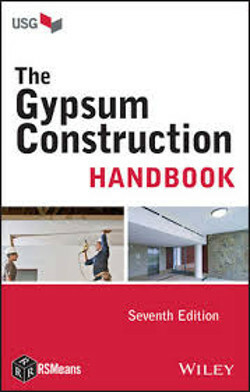 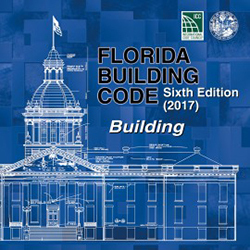 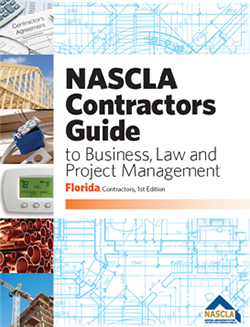 The Gypsum Construction Handbook is a complete textbook which covers in detail all aspects of drywall, from installation principles to proper estimating techniques.